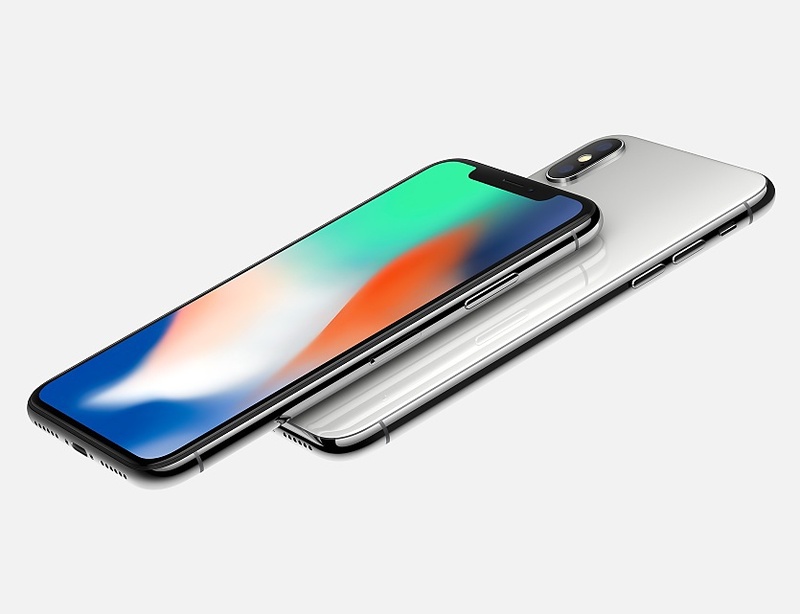 When iPhone X is available in the market, one thing is for sure; it is one of the most revolutionary and futuristic smartphones on the market. Despite its steep price, it promises to bring in a host of awesome features. Here are some of them. What a way to get rid of the fingerprint identification! With the face recognition software, Apple brings the future of future phones. All you need is to look at the phone, and it unlocks. Its True Depth-enabled cameras make it possible for you to unlock your phone safely. Unlike other products in the market that can be fooled using a printed portrait, this Face ID cannot. It is the only smartphone in the elite category with this feature. Virtual reality is the future, and Apple knows exactly how to start the journey towards that future with iPhone X, you can view augmented reality videos and tours using the 3D capability. Also, you can make personalized emojis using your portrait. The slow sync flash featuring True Tone is revolutionary. It sets iPhone X apart from the competition in the camera department. The automatic light-correcting photo technology is one of a kind, and you don’t have to worry about the light, you just take your photos, and the camera gets smart about it. The edge-to-edge 5.8 inches OLED screen is blamed for the slow production of the gadget. It is not just a superb addition; it is the future of screen technology. At over 12 million pixels, Apple believes that this feature offers you the capability to take professional quality photos. It is the first ever in the smartphone business, and it does not just mimic professional shots, it gives you the freedom to manipulate your angled shooting like a pro. It features a wireless QI-standard fast charging capability. In fact, the phone charges up to 50% in 30 minutes. It also packs in at least three more hours of battery life. The wide-angle and telephoto sensors make it possible to achieve a high level of image stabilization. This one, we have to wait and see how it unpacks. A massive contingent of gamers uses their phones today. To catch up with the gaming technology requirements, Apple custom-made its latest processors for this specific purpose. It features hexacore processors to make any machine learning and graphics load remarkably fast. Apart from the obvious intention to make 3D games and app possible on the gadget, iPhone X packs a complete HDR experience. In fact, it can play Dolby Vision quality perfectly. Guest article written by: Ian Andrews is an entrepreneur and a technology expert. Apart from his busy life as the CEO of Ian Leaf Corporation, he takes time to travel and write about technology.